Recent years have witnessed the emergence of a virtual cottage industry in all things "Abrahamic." Directly proportionate to the rise of religious exclusivism, perhaps best epitomized by the attacks of 9/11 and the problems now plaguing the Middle East and Afghanistan, there has been a real desire both to find and map a set of commonalities between Judaism, Christianity, and Islam. This is often done, however, for the sake of interfaith dialogue, rather than scholarship. Recently, however, the term "Abrahamic religions" has been used with exceeding frequency in the academy. We now regularly encounter academic books, conferences, and even positions (including endowed chairs) devoted to the so-called "Abrahamic religions." But what exactly are "Abrahamic religions"? Although many perceive him as the common denominator of Judaism, Christianity and Islam, Abraham remains deceptively out of reach. An ahistorical figure, some contend he holds the seeds for historical reconciliation. Touted as symbol of ecumenicism, Abraham can just as easily function as one of division and exclusivity. 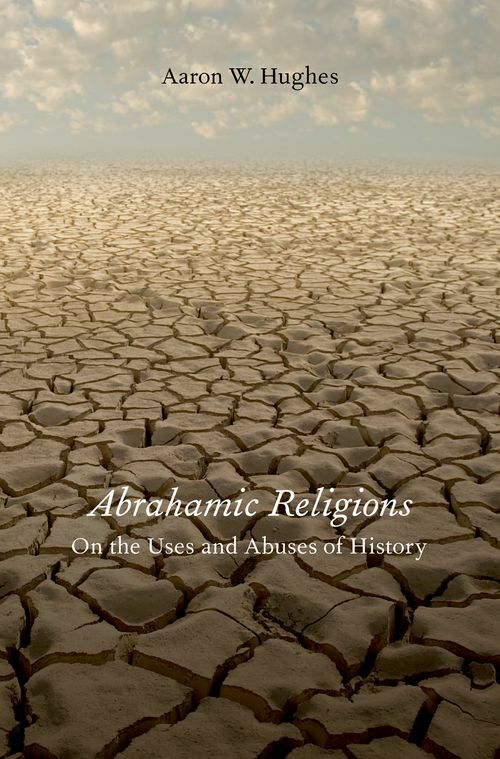 Like our understanding of Abraham, the category "Abrahamic religions" is vague and nebulous. Usually lost in contemporary discussions is a set of crucial questions: Whence does the term "Abrahamic religions" derive? Who created it and for what purposes? What sort of intellectual work is it perceived to perform? In order to answer these and related questions, Aaron Hughes examines the creation and dissemination of this category in Abrahamic Religions. Part genealogical and part analytical, his study seeks to raise and answer questions about the appropriateness and usefulness of employing "Abrahamic religions" as a vehicle for understanding and classifying data. In so doing, this monograph can be taken as a case study that examines the construction of categories within the academic study of religion, showing how the categories we employ can become more an impediment than an expedient to understanding. Chapter One: What Are"Abrahamic Religions"? Aaron W. Hughes is Gordon and Gretchen Gross Professor of History at SUNY Buffalo.